Eleven stories. Each like a matchstick struck to illuminate the darkness. 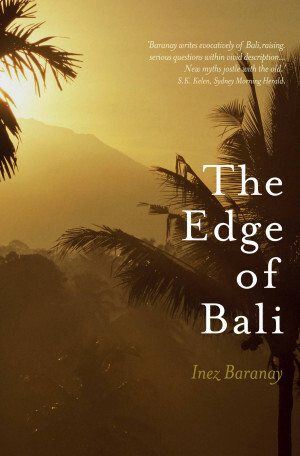 Evocations of place ranging from a Bangla jungle to the deep, blue Danube to a winter beach in Melbourne excite and seduce. But what truly draws the reader in are the unexpected landscapes of people’s lives, explored with rare sensitivity, grace and a fearless truthfulness.